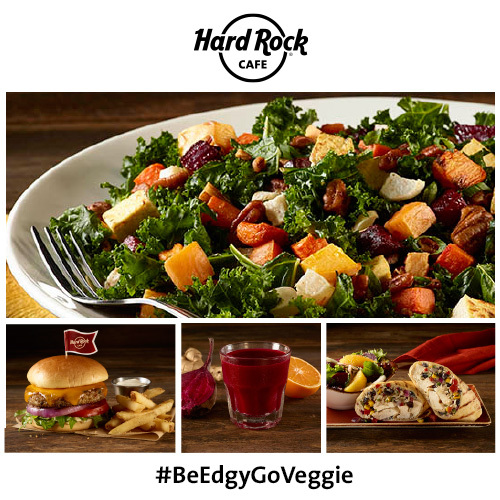 Hard Rock Café Launches New Vegetarian Menu with Burgers, Wraps, Salads and Juices for a complete veggie experience. Hard Rock Cafe is celebrating Vegetarian Awareness Month by expanding its legendary menu offerings and introducing brand new limited-time meatless options. 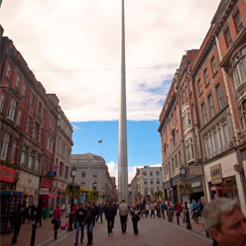 On World Vegetarian Day, Thursday, October 1st, Hard Rock Cafe Dublin will begin serving new vegetarian offerings. 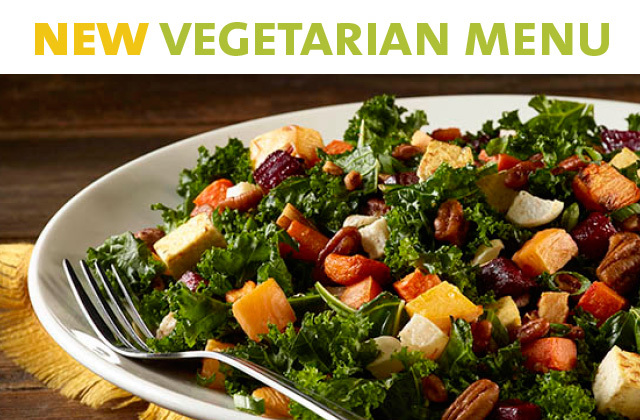 More than 25 meatless options were developed, and the menu will feature a selection of the new items, including a variety of vegetarian burgers, wraps, salads and juices. 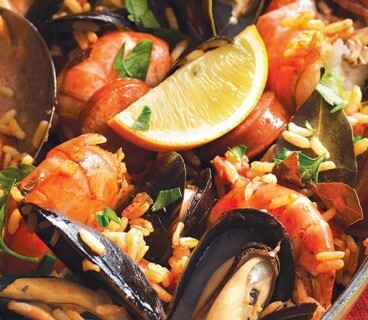 Hard Rock Cafe added items in various menu categories of classic all-American cuisine to give guests the widest variety of options, including offerings for vegan guests. The new selections will include innovative menu items, such as the Quinoa Burger; Southwest Spiced Tofu and Black Bean Wrap; and Roasted Root Vegetables and Kale Salad. 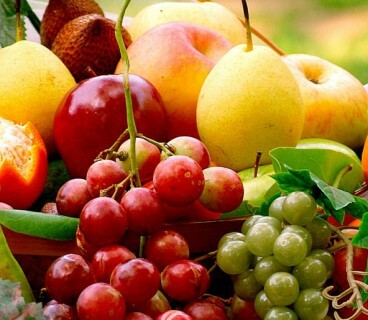 Fans will now find juices such as Beetroot, Orange and Ginger; Kale and Apple; Spinach Pineapple and Flax Seed on the menu.